paying for your class much easier. Just click on the “Buy Now” button and proceed! 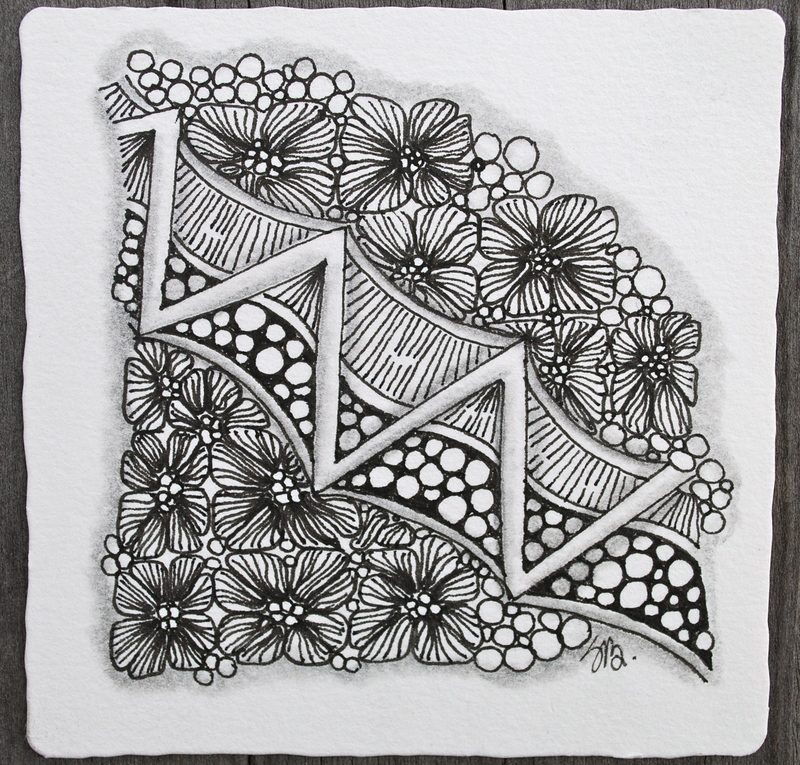 create your own Zentangle mosaic! IN PACIFIC BEACH – Group & Private – AT YOUR REQUEST! Any requests? Let me know if you have something in mind that isn’t listed here! I’m always open to new ideas! IF YOU MUST CANCEL, PLEASE GIVE ME A 48 HOUR NOTICE (i.e., FRIDAY AFTERNOON FOR A SUNDAY AFTERNOON CLASS) AND I WILL REFUND YOUR CLASS FEE. THERE IS OFTEN A WAITING LIST SO THIS 48 HOUR HEAD’S UP IS APPRECIATED SO THAT OTHERS MAY TAKE YOUR PLACE! Contact me if you would like to have a workshop for you and your friends. Great way to spend a couple hours of friendship and art with your pals. We can design your workshop to suit your group … lots of fun! Let’s start with your Introduction! yourself at what you can do! $40.00 for 2 hour class – materials are included in class fee. Zentangle – Beyond the Basics – The Journey Continues! patterns and embellishments and string variations. $40.00 for two hour class. Bring your Zentangle starter kit. New supplies are included in the class fee. This class will use black tiles instead of the traditional white. Learn interesting ways to add colors to the dark! all to make unique patterns on our black surfaces. 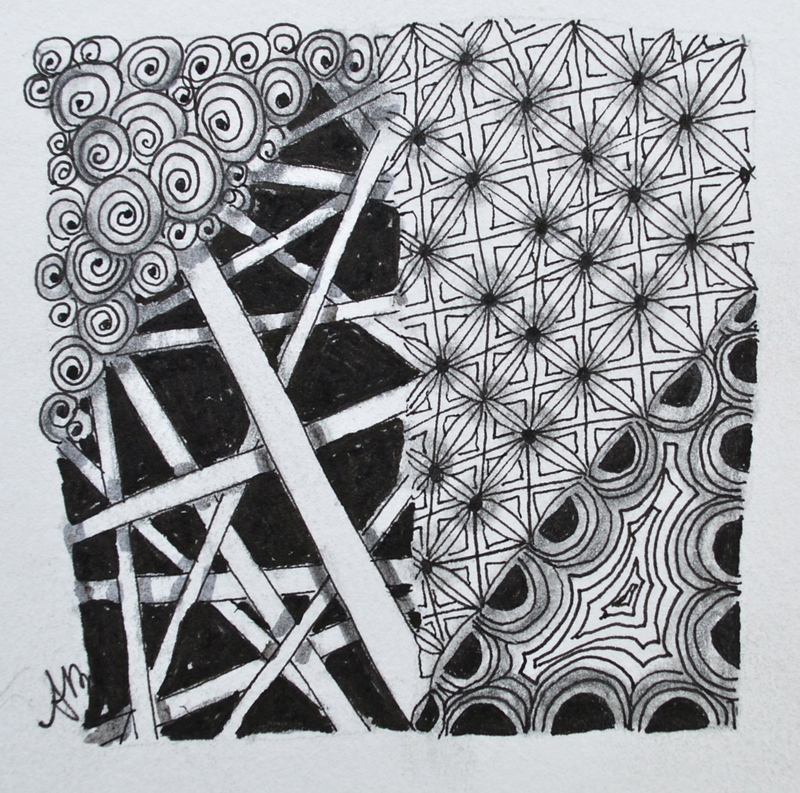 $40.00 for 2 hour class Bring your Zentangle starter kit. Think Leonardo da Vinci & Michaelangelo! 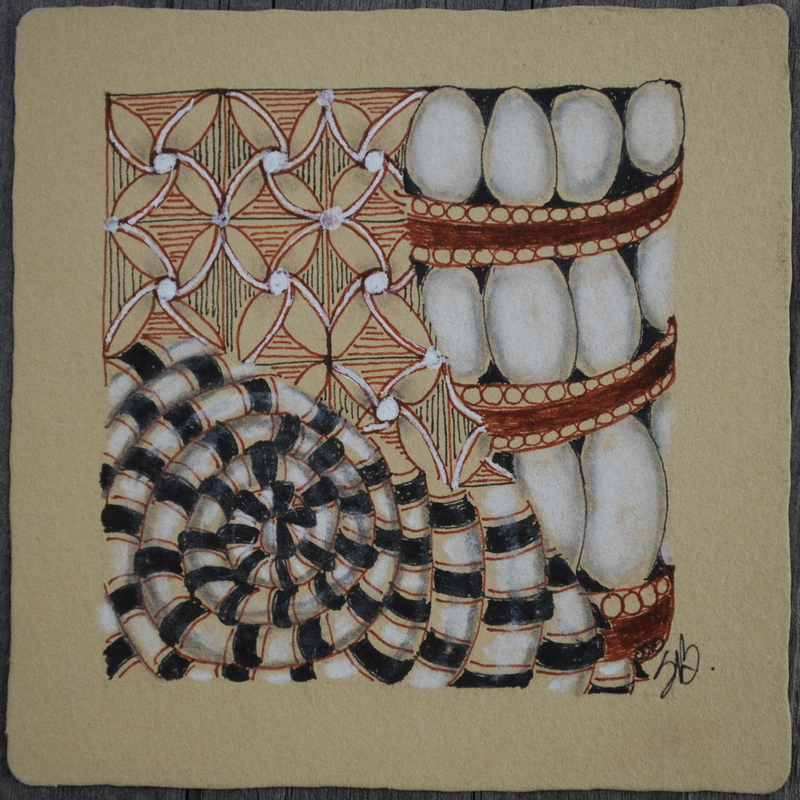 Tangles are done on tan tiles with black, brown and white pens. Pre-requisite “The Basics” class with a CZT. $40.00 for 2 hour class. Bring your Zentangle starter kit. When you register for this class, leave your pet breed. Learn new patterns, then tangle away. to create a beautiful organic garden! The main focus of this class is to learn new patterns to expand your tangle library. 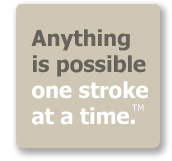 Up to eight new patterns may be learned, then used in creating a tile to take home. 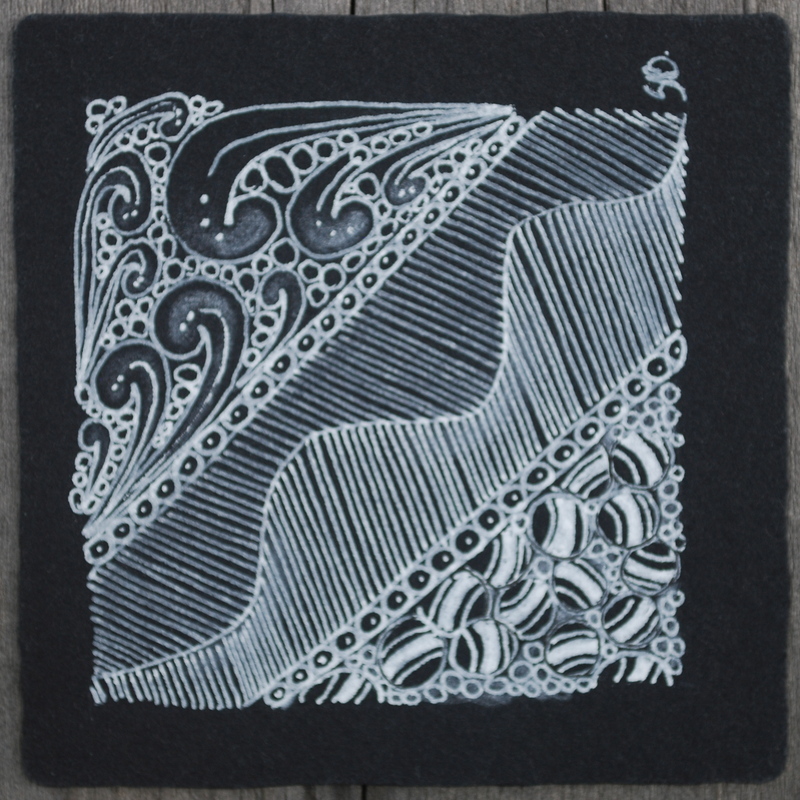 Any new products introduced by Zentangle, Inc. will be shared at this class.